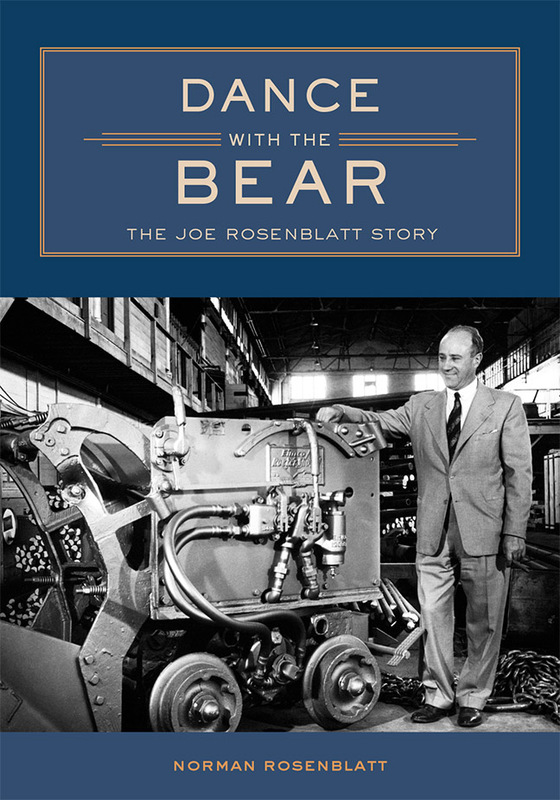 This carefully researched and illuminating biography recounts a pivotal period in Utah’s history as revealed by the life of businessman, community activist, and statesman Joe Rosenblatt. After successfully building Eimco Corporation, his manufacturing and construction business, into an industry leader—and, by the 1950s, Utah’s largest privately owned company—Rosenblatt spent the better part of his time following his retirement in 1963 as a devoted public servant. He served as chairman of the “Little Hoover Commission,” charged by Utah governor Calvin Rampton in 1965 to investigate the operation of the executive branch of the state’s government. He would go on to serve on more than fifty boards and commissions. The “Little Hoover Commission” was modeled after the 1947 initiative of President Harry Truman, who created the Commission on Organization of the Executive Branch of Government to recommend administrative changes and appointed former president Herbert Hoover to chair it. Rosenblatt, a perceptive and outspoken figure, brought a much-needed dose of urgency and pragmatism to the Utah process and formulated a number of far-reaching suggestions to the legislature—many of which were adopted and still exist to this day. His work with the commission coupled with his later role on the San Francisco Federal Reserve Board did much to modernize Utah. Rosenblatt’s legacy as a perpetual champion of the community is further exemplified by his role as cultural conduit between Salt Lake’s Jewish community and the leaders of the Church of Jesus Christ of Latter-day Saints. This readable work will serve as an integral addition to Utah business and political history, enriching the library of anyone looking for an engaging story of a remarkable and transformative figure. Norman Rosenblatt is the eldest son of Joe Rosenblatt. He drew material for this biography from interviews with scores of Utah residents who knew his father, plus an extensive family archive. He lives in San Francisco, spent most of his career as a hotel developer, and is today a composer of jazz music.